Fancy living on an island? 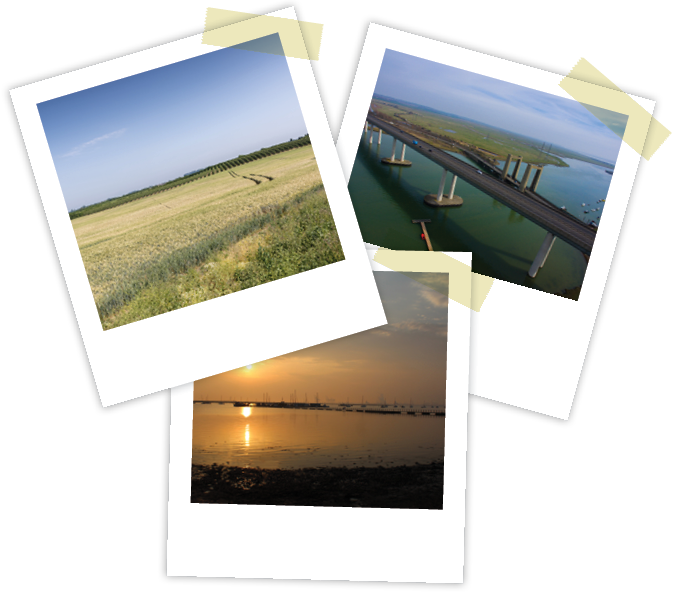 The Isle of Sheppey has the perfect blend of seaside air with award winning beaches and relaxing countryside. Cross the bridge to the mainland and find pretty villages in the Kent Downs Area of Outstanding Natural Beauty, or browse the busy market town of Sittingbourne. Both the Isle of Sheppey and Sittingbourne are well positioned for the Kent coast with its connections to the rest of Europe, and you can be in London for that business meeting or evening out in less than an hour. With affordable property prices and excellent schools, it’s a great place to bring up a family. Find out more about Swale.